Slippers are extremely useful to have around during winter – it not only allows one to walk around in comfort, not to mention you will be able to ensure that your feet does not end up touching on the cold floor – even when there are carpets strategically laid up all around. 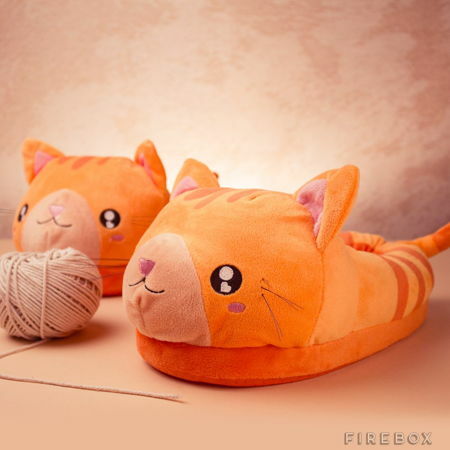 With the £24.99 Kawaii Kitty Slippers, you can look cute while you are at it, now how about that? Each pair of these slippers will offer a soft and luxurious plush feel, complete with non-slip dimples on the soles, while there are perky whiskers alongside beady eyes that will do their bit to melt your heart. Surely, these will allow you to look really cute, not to mention send envious glances your way.